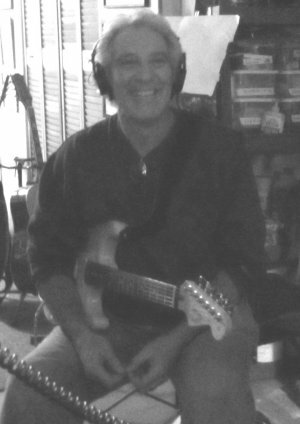 Former guitarist for the legendary band COLD STEEL, Ralph makes his long awaited comeback with his new single "PAULA". 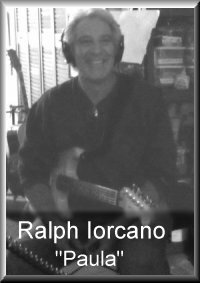 Ralph penned the song for his daughters Sweet 16 birthday. Produced by Curcio/Battista for Greenpointmusic.com. Download it FREE while available. LYRIC VIDEO COMING SOON . . . . ..